Home / Celebrities Gist / Entertainment / Do You Know? 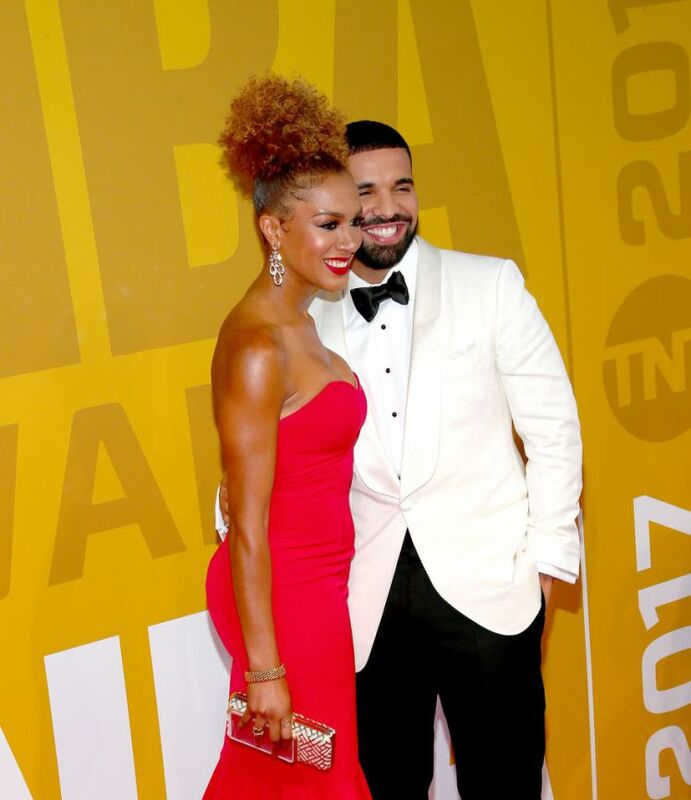 Drake's Date To The 2017 NBA Awards, Basketball Analyst Rosalyn Gold Onwude Is A Nigerian! Do You Know? 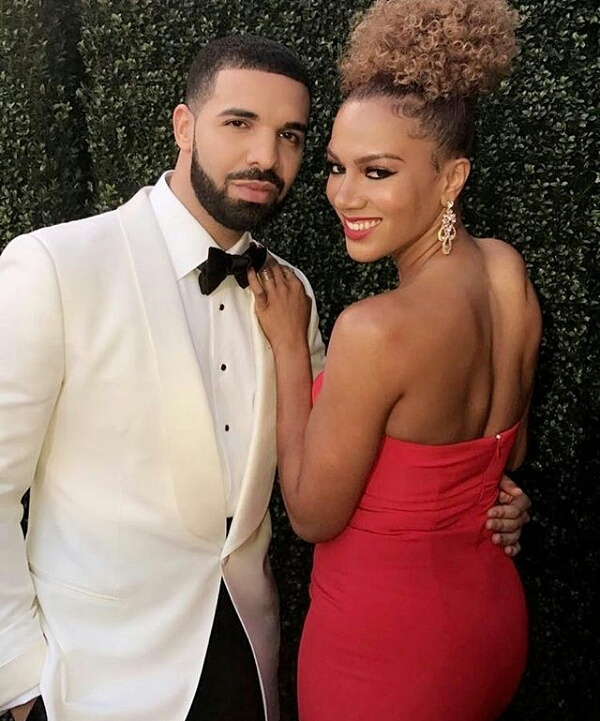 Drake's Date To The 2017 NBA Awards, Basketball Analyst Rosalyn Gold Onwude Is A Nigerian! The Canadian-born rapper stepped out Monday evening in New York City in a classic black and white tux, to host the 2017 NBA Awards which honors the best of the best in basketball and beside him as his date was Nigerian born NBC Sports reporter Rosalyn ‘Ros’ Gold-Onwude. 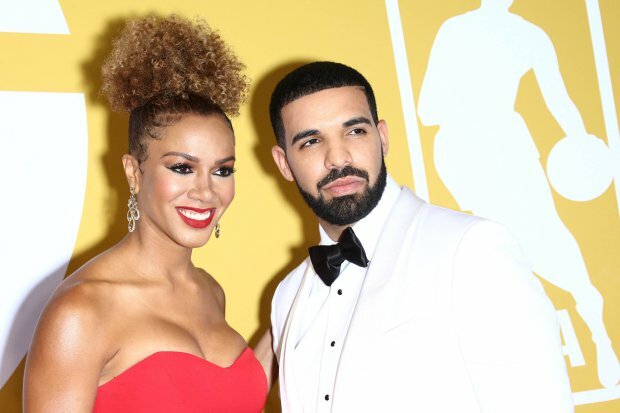 The pair posed up a storm on the red carpet with their arms wrapped around one another for a few absolutely adorable photos and Drake called her his ‘stunning date’. The fan-favorite sports analyst looked gorgeous in a red midi-dress and nud3 heels. So what is there to say about the duo's relationship status? As of now, not a whole lot, but we do know it's safe to say the hip-hop heavyweight first declared he had a crush on Ros back in 2015 by sharing a picture of her broadcasting from the match to his Instagram page after his hometown team (the Toronto Raptors) lost to the Golden State Warriors, who she's been a sideline broadcaster for since the 2014-2015 season. Only time will tell just how well Drake and Ros hit it off.